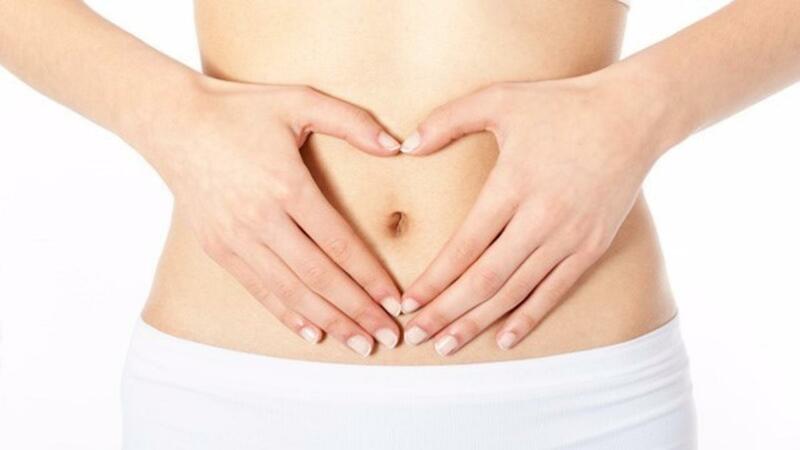 Feeling like your digestion is making too much noise? Gurgle. Gurgle. The last few months I have been working a lot and often that leads to a stressed me. This means my digestion can get out of wack. I know what you might be thinking but Shonda don't you eat "perfectly" all the time and have all your health issues under control? Not always. I am human which means I screw up, don't handle my stress always in the best way, and still am working on balancing "stuff" in my own body. In my practice, I teach people how to listen to their body and what to do when they feel out of sorts too. For me, my energy starts waning and my sleep gets worse and I may even get back to having some brain fog. Stress actually turns off your digestion. So many of my clients say they have belly bloat even when they do not eat, something that is actually not uncommon for people with digestive issues.